Master the most important nouns and discuss any subject! Improve greatly your Polish pronunciation! 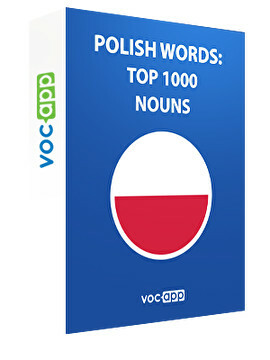 Learn the 1000 most common Polish words in 30 days. You will raise your understanding up to 83%!